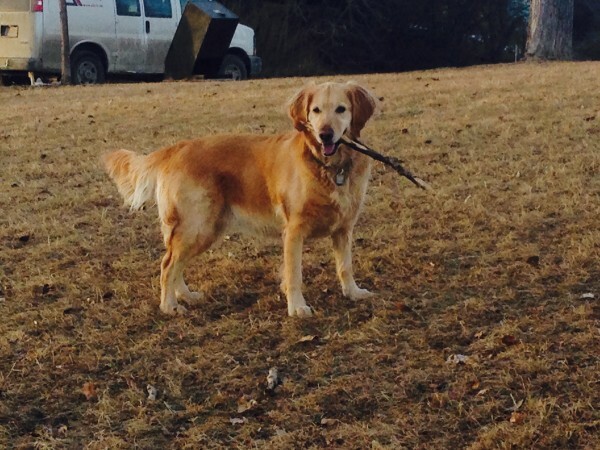 With 150 public off-leash parks devoted to dogs, describing Calgary as pet-friendly might be a slight understatement. Our love for our four-legged friends is as large and varied as Calgary’s natural landscape, making our city an ideal background for adventuring with our animal companions. Northwest Calgary’s expanse of wide-open spaces, green parks and accessibility from downtown make it a prime place to bring your pooch. University District is excited to announce that it will soon be home to a dedicated off-leash park around our North Pond and will be ready to welcome people and their pets in spring 2018. This Northwest Calgary neighbourhood is situated between the University of Calgary and SAIT, on the edge of Hillhurst. Hounsfield Heights-Briar Hill is surrounded by major roads, with 16th Avenue NW to the north, Crowchild Trail in the west, and 14th Street NW in the east, making it easily accessible from multiple points in the city. The neighborhood is built on a slope that provides beautiful views of downtown with a picturesque backdrop to be enjoyed by you and your dog. Nose Hill is one of the Northwest’s natural wonders—a sprawling expanse of true Albertan nature within the city limits. 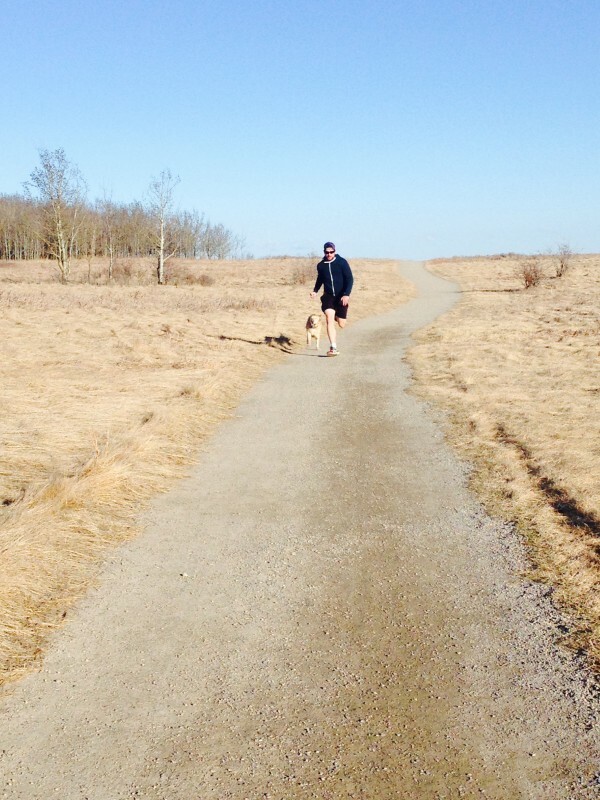 Home to bikers, hikers, joggers and dog-walkers, Nose Hill offers something for everyone, including those looking to give their dogs some extra space to roam and play. The West Hillhurst Dog Park is a crowd favourite among dog owners–large, well located and clean. A perfect mix of hilly and flat areas, the dog park provides a varied landscape ideal for dogs and owners of all abilities and provides an excellent view of the downtown skyline. 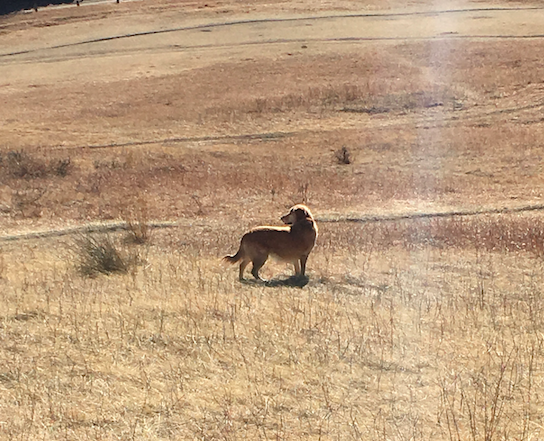 Located in Montgomery beside The University of Calgary, Montalban Dog Park offers vast views of the west portion of the city and offers a considerable incline, making it a great opportunity to stretch your legs during your visit. The park is medium-sized, unfenced and grassed. For those who attend at dusk, the park offers a prime view of a Calgary sunset. Bowmont might be one of the prettiest parks in the city and is beloved for the natural landscape and multiple trails that exist within the park. It’s well-known as a hiking destination, and there are quite a few off-leash areas perfect for exploring. 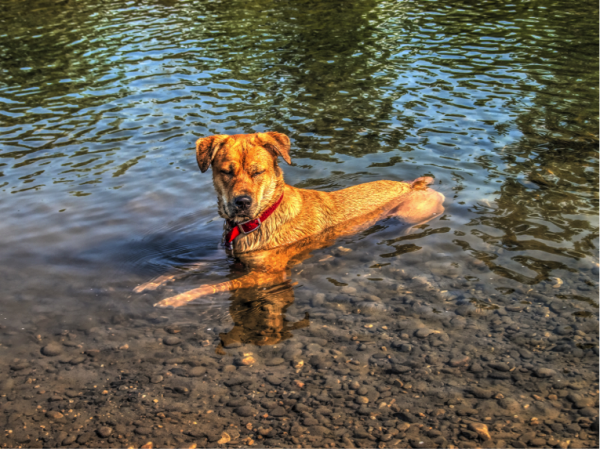 Cited as a place for friendly pet owners, the park provides a safe, fenced area for younger dogs, and the park’s varied terrain, including a small lake, offers a host of sights and smells, guaranteed to entice your pet. 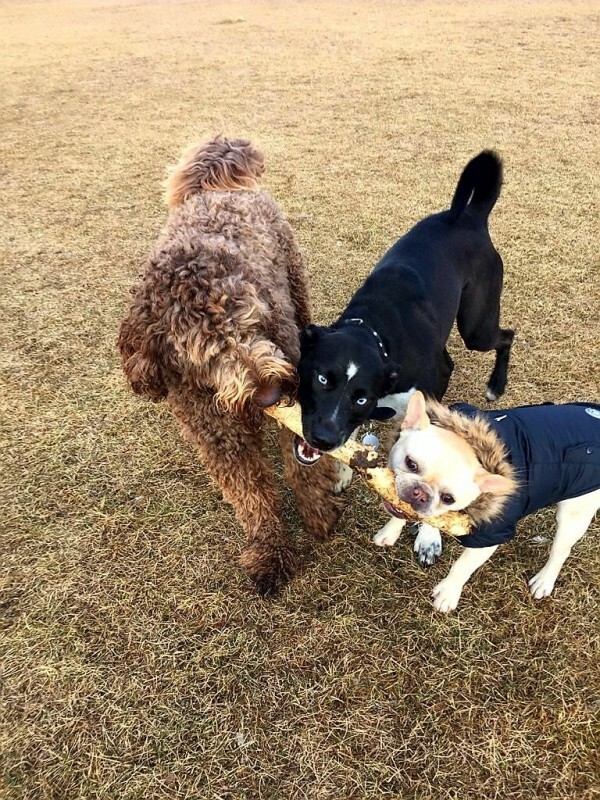 Whether you’re a first time visitor to Calgary’s dog parks or a regular attendee, good etiquette ensures that all people and their companions have a happy and safe time while there. Do you have a favourite Northwest dog park that didn’t make the list? Make sure to let us know by tweeting to us at@Udistrictyyc! Stay tuned for exciting updates for U/D’s very own dog park – coming soon! To join the conversation around dog friendly living around our community, hashtag #UDdogpark!